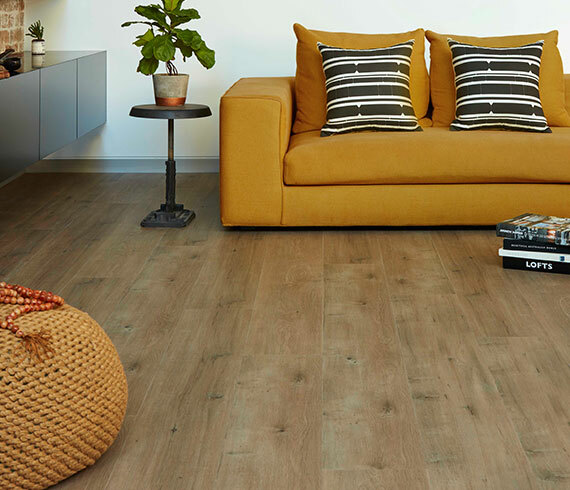 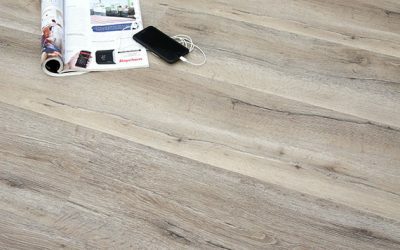 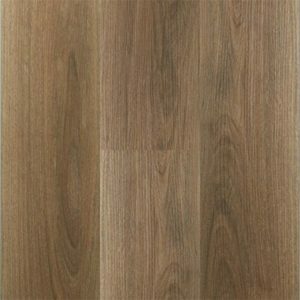 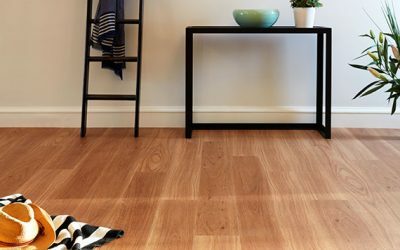 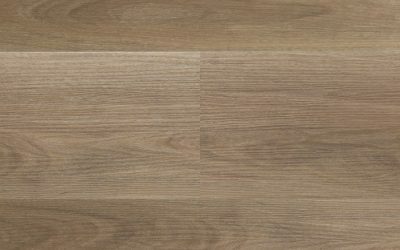 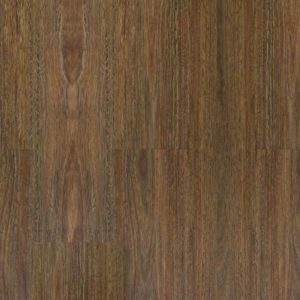 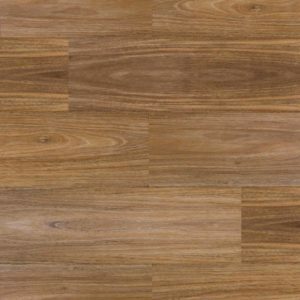 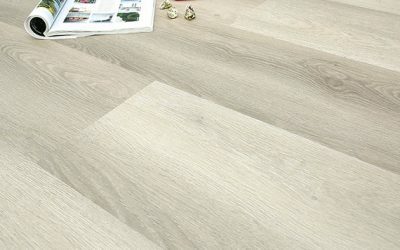 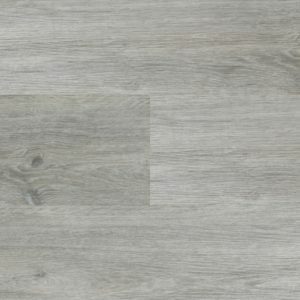 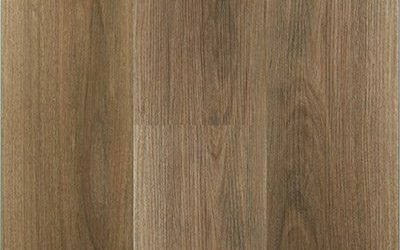 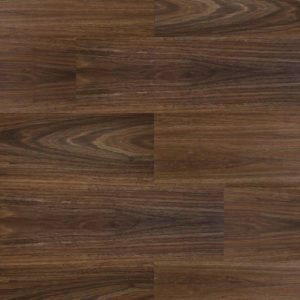 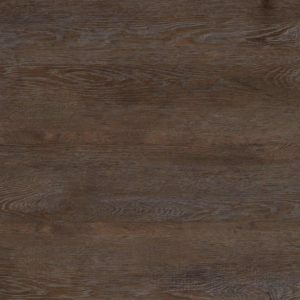 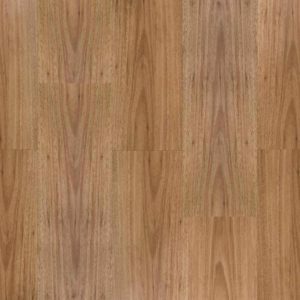 Hybrid flooring looks and performs like a timber or laminate floor – it’s a true hybrid flooring product. 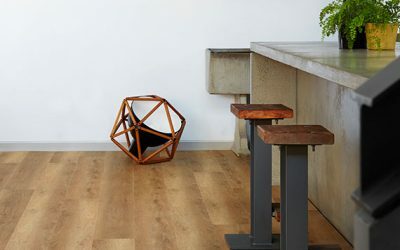 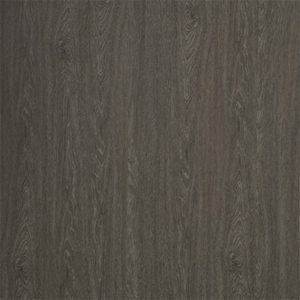 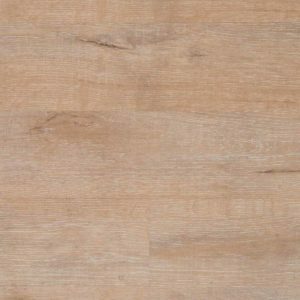 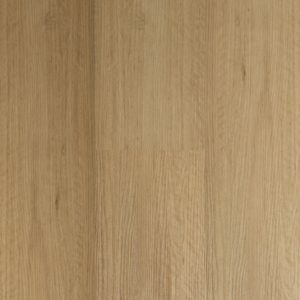 The surface layer of each board is finished with a protective coating, embossed with a textured timber grain. 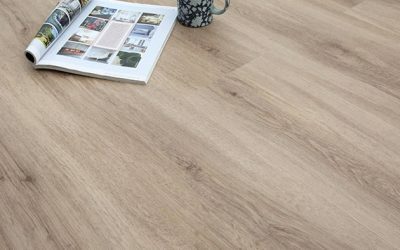 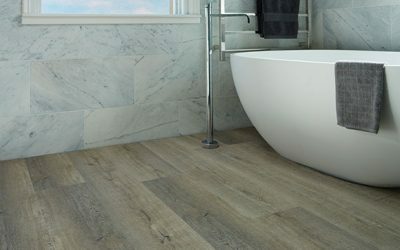 Hybrid flooring is naturally waterproof, so it can be installed in wet areas such as kitchens, bathrooms and laundries where laminate flooring cannot be traditionally used. 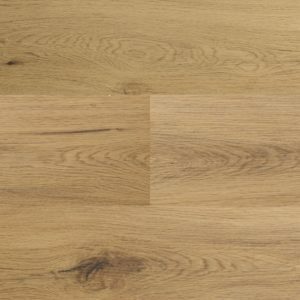 “Autumn Sale” event and save extra off our already low prices. 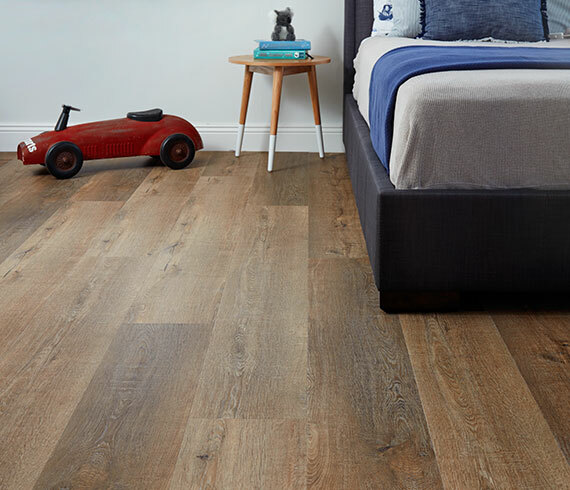 Available now for immediate delivery! 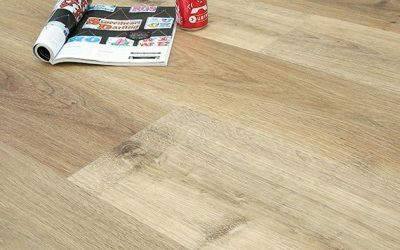 One way to experience the wide collection of Hybrid Flooring is to visit your local flooring retailer, or look over a selection of our products above.